Vijender Singh is an Indian professional boxer and also the first Indian boxer to win an Olympics. 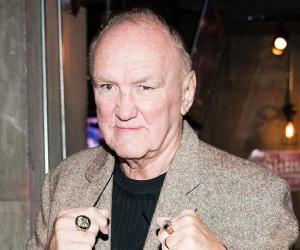 This biography profiles his childhood, life, boxing career, achievements and timeline. 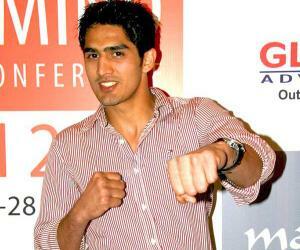 Vijender Singh is an Indian professional boxer. He is the first Indian boxer to have ever won a medal at the Olympics. Singh was born in a poor family in a village in the state of Haryana in India but before long he became a boxing enthusiast and following the example set by his elder brother he started taking boxing seriously. Singh is a product of the now famous Bhiwani Boxing Club located in Bhiwani and is one of the most celebrated members of the club. He came into the limelight after performing commendably at the junior level and his senior career took off quite early when he won a gold medal at the Afro-Asian Games. Later on Singh won medals at the Commonwealth Games held in Melbourne and followed it up with the finest achievement of his career when he won the bronze medal in the middleweight category at the Beijing Olympics. In June 2015, Vijender Singh turned professional thereby ending his amateur career as he signed a multi-year agreement with Queensberry Promotions. 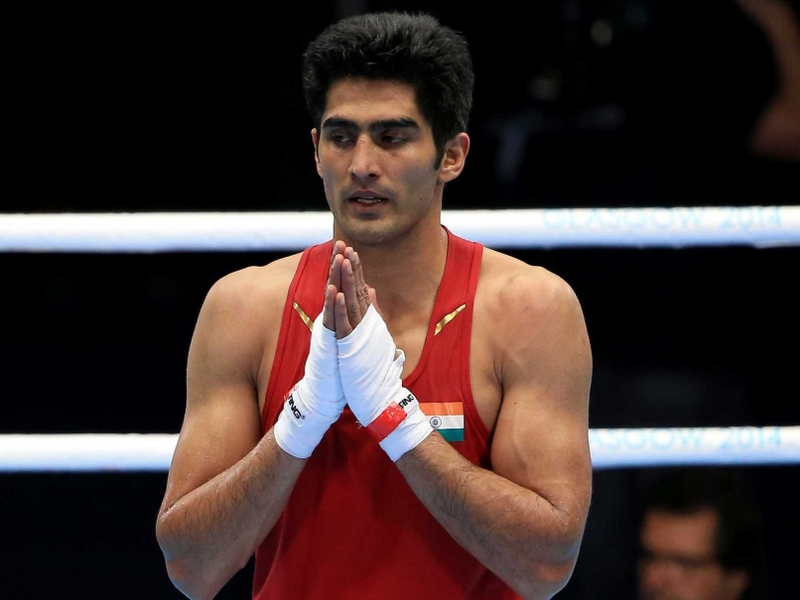 Vijender Singh was born on 29 October 1985 to Mahipal Singh Beniwal and his wife Krishna Devi in a village named Kaluwas located not far from Bhiwani in Haryana, India. His father worked as a bus driver at Haryana Roadways. He has an elder brother. Singh’s family was poor and hence his father had to work extra hours in order to send him to school. He initially studied in a school in his village Kaluwas before enrolling at Happy Senior Secondary School located in Bhiwani. As a child, Vijender took up boxing following in the footsteps of his elder brother Manoj, who learnt the sport and even got employed with the Indian Army. He graduated from Vaish College but boxing was his original passion. Vijender became a keen boxer from an early age and before long he decided to take it seriously enough as a career option. To that end, he started practicing at the famous Bhiwani Boxing Club and in 1997 won a silver medal at a national level sub junior tournament and three years later won the gold medal at the Nationals. The year 2003 was a breakthrough one as far as his career was concerned as Singh emerged the all-India youth boxing champion and later that year, he came into prominence after winning the gold medal at the Afro-Asian Games held in Hyderabad, India. The following year he represented India in the welterweight category at the Athens Olympics but he was knocked out in the initial rounds. At the 2006 Commonwealth Games held in Melbourne, Australia, Singh reached the final in his category but could not win the game and ended up winning the bronze medal. In the same year, he also won the bronze medal at the Asian Games held in Doha but during that tournament he participated in the middleweight category. Singh went to Germany to train for the 2008 Beijing Olympics and prior to the big event he fared well at the President’s Cup boxing tournament. 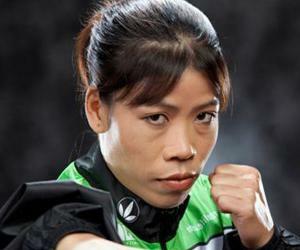 At the Beijing Olympics, Singh participated in the middleweight category and shared the bronze medal. In the process, he became the first boxer from India to win an Olympic medal. A year after his Olympic win Singh won another bronze medal at the World Amateur Boxing Championships and later that year became the number one in the International Boxing Association middleweight rankings. Vijender Singh won the gold medal at the Commonwealth Boxing Championship held in 2010 in New Delhi. At the Commonwealth Games that were held in New Delhi the same year, Singh lost in the semi final under controversial circumstances when he was docked 4 points for fouls to lose 3-4. He ended up winning the bronze medal. 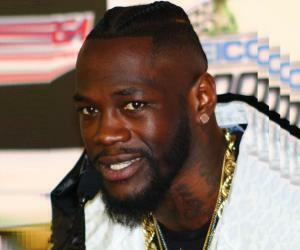 However, at the Asian Games there were no controversies as he won the Gold medal in the middleweight category. At the London Olympics in 2012, Vijender Singh reached the quarter finals but could not win any medals. Two years later, Singh won the silver medal at the Commonwealth Games held at Glasgow, Scotland. The same year, he made an appearance in a Hindi film titled ‘Fugly’ but it wasn’t a success. Singh became the first Indian boxer to turn a professional in June 2015 and on 10th October he fought his first professional fight against British Sonny Whiting, whom he knocked out. Singh fought two more professional fights in the same year through knockouts to have a hundred percent record. Singh was awarded the Rajiv Gandhi Khel Ratna award in 2009. It is the highest sporting honour given by the Union of India. In 2010, Singh was awarded the Padma Shri. He is the first Indian boxer to have won a medal at the Olympics. He is the first Indian boxer to have turned professional. A professional is someone who participates in privately hosted boxing competitions as an individual. Singh got married to Archana Singh on 17 May 2011 and the couple has a son, Arbir Singh.